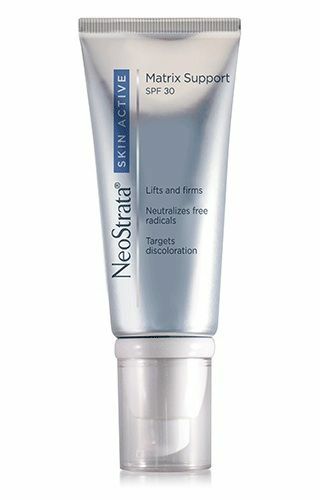 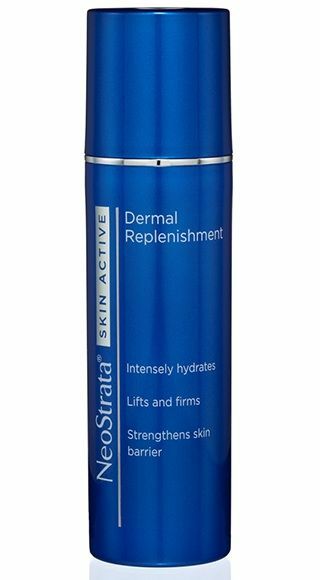 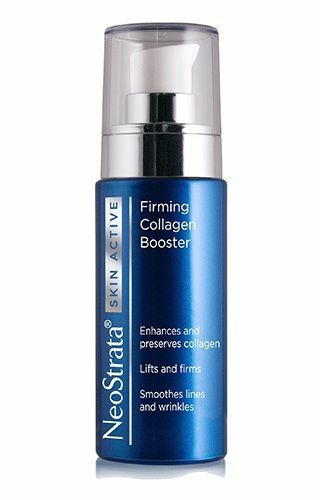 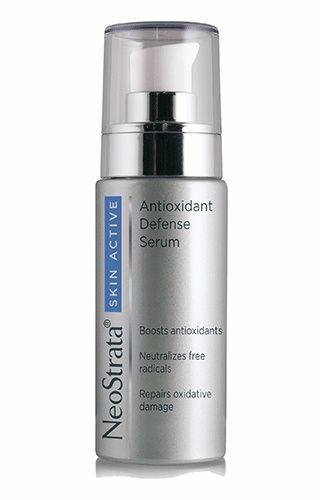 Neostrata Skin Active Dermal Replenishment is formulated to synergistically replenish optimal hydration levels and help visibly reverse all the signs of ageing, for skin that is intensely hydrated, lifted, firmer, and more luminous. 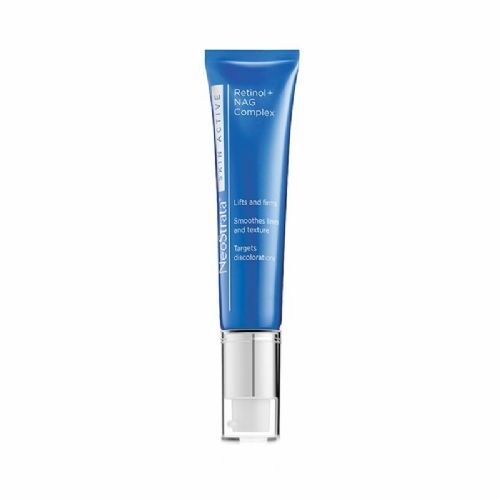 This deeply hydrating cream contains a unique combination of clinically proven ingredients to reverse dehydration and target poor texture, loss of firmness, dark spots and wrinkles. 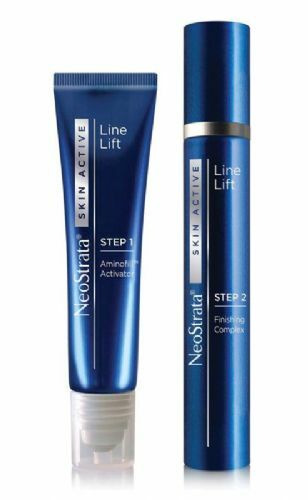 Patented Aminofil® works with peptides to build skin’s natural volume, visibly reducing the appearance of lines and wrinkles. 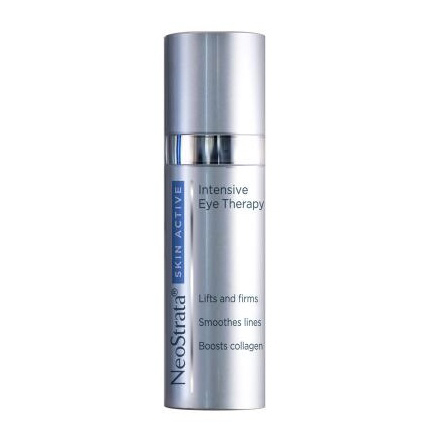 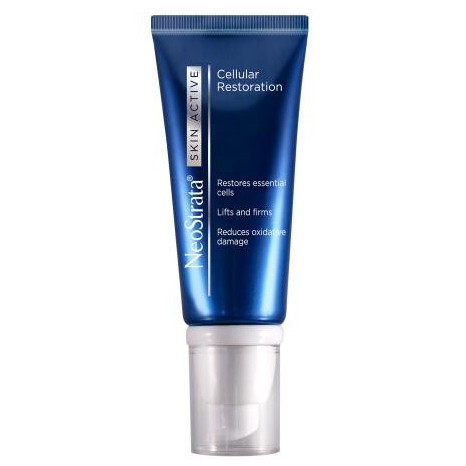 NeoGlucosamine® helps to plump and firm the skin and diminish the appearance of uneven pigment and dark spots. 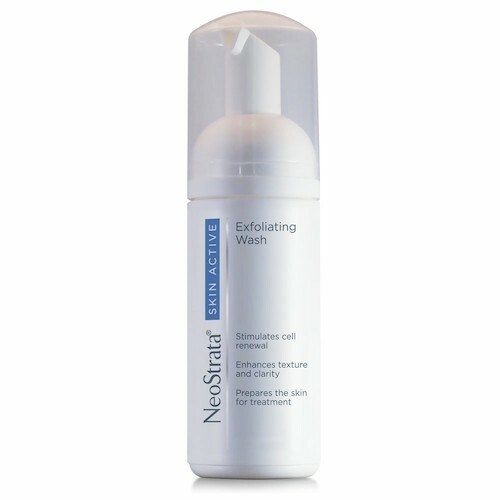 Gentle smooth over a cleansed face and neck in the evening.